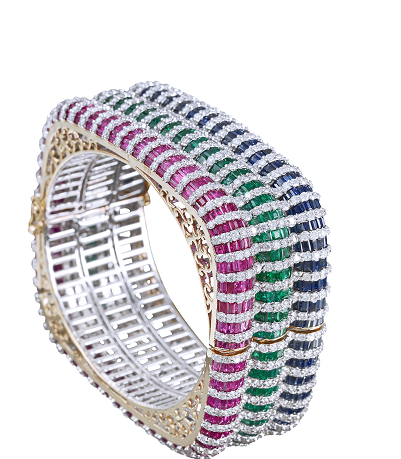 January 2017 Mumbai –Dwarkadas Chandumal Jewellers, a luxury jewellery house has unveiled a brand new collection featuring bracelets in a stunning array of colors and designs. Exuding elegance, the designs flaunt diamonds, precious and semi-precious color stones which complement the festivities of the season set in 18kt gold. Exclusivity at its best, it fuses a touch of heritage brought out by the contemporary nature of the designs to appeal to women in all walks of life. 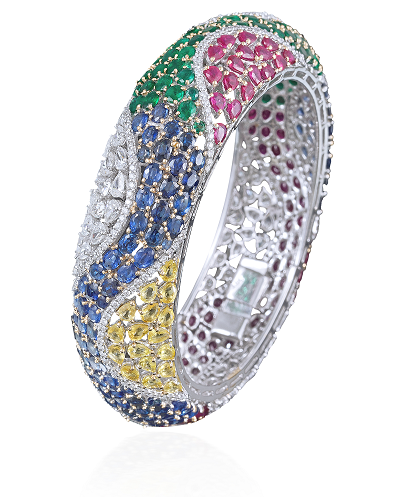 The amalgamation of bright multi stone gems with diamonds is sure to beautify any attire. 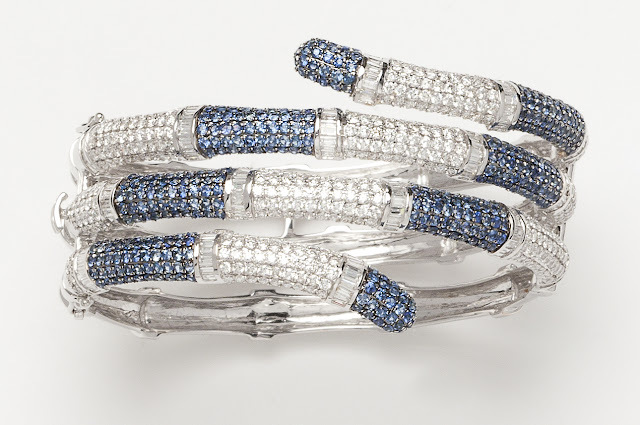 Each piece has been carefully handcrafted to make you fall in love with its sheer, sublime beauty. Crafted for the woman who is the epitome of charm and elegance, each piece is suffused with diamonds and colored stones in intricate detailing and depth. This season, there’s only one stop for all your luxury jewellery needs and that’s Dwarkadas Chandumal Jewellers. Synonymous with magnificence and grandeur, Dwarkadas Chandumal Jewellers have been weaving magic with a style that has panache written all over it. Knowing well that wisdom comes with age, five decades have brought the brand a long way from its origins in 1958. With design sensibilities that set this long-standing brand apart from its respected contemporaries, it is a marriage of originality and perfect craftsmanship that position this brand in the heart of its satiated customers. With a huge and diverse collection designed to propagate their “Larger than Life” theory, the brand aims to leave every customer with a token of timeless excellence. Dwarkadas Chandumal Jewellers have been a veteran brand in the jewellery export as well as import business for decades and have received a nod of appreciation from one and all. The brand’s collection of attractive diamond studded, polki (uncut) and ethnic gold jewellery is full of personality and feminine modernity with a finger on the retail pulse. Diamonds are forever and so are the brand’s creations that transcend beyond time and inspire awe with their one stop address for luxury.